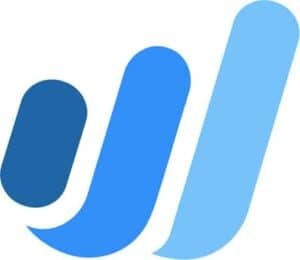 Welcome to the special Wave ordering page. You will automatically receive a 10% discount on your order, by starting from this page. No coupon or special code required. Below are links to products designed to fit your software perfectly. I would like to thank you for the Amazing fast service! I could not believe how fast my order came. 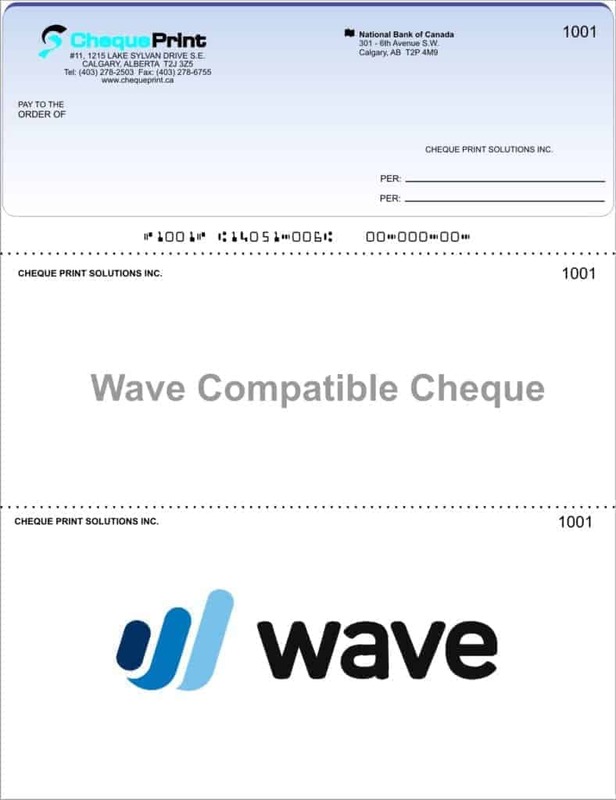 It was my first purchase from Cheque Print and you absolutely have a return customer. Special thanks to Tanya, fantastic customer service. Have a safe and happy holidays. Thank you Cheque Print! 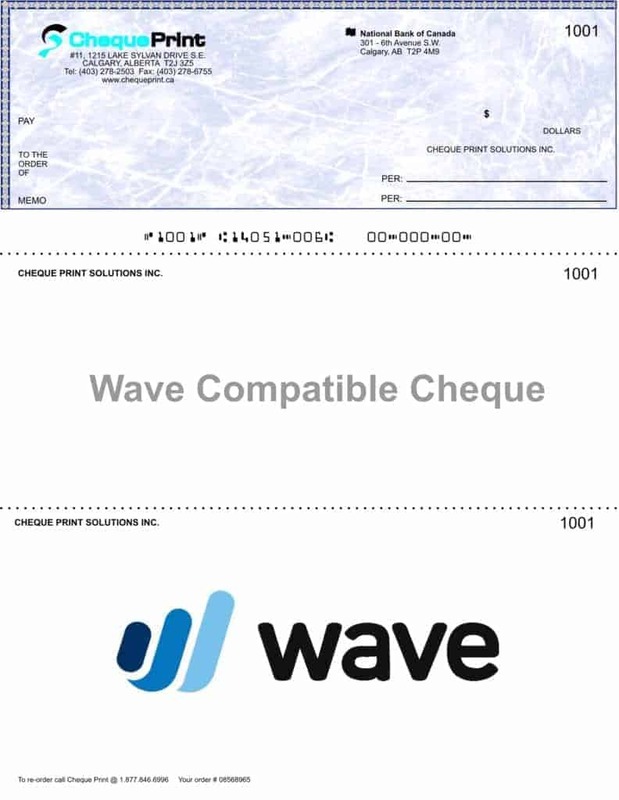 I highly recommend Cheque Print. The turn around was jut a couple days and I had the cheques in hand. Impressed by the quality of items received (cheques) and delivery time.